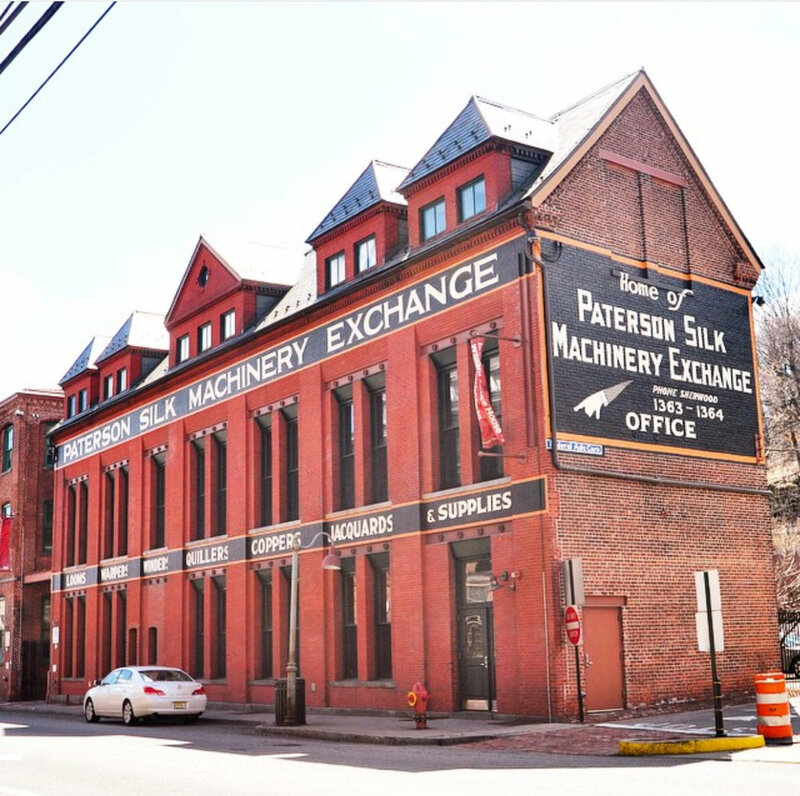 HGA prepared the 2014 Master Plan for the City of Paterson, New Jersey. This Plan includes nine elements in addition to the traditional land use element. A principal focus of the Plan was to review and coordinate the previous planning and development efforts to revitalize the City. This involved a comprehensive review of redevelopment plans, transportation plans, economic development plans, open space plans, housing plans, and development of new strategies for the City. Through a widespread outreach process that included over 20 meetings with the public, city staff, and other professionals, consensus driven goals and objectives were identified to lay out a vision for the City’s future. 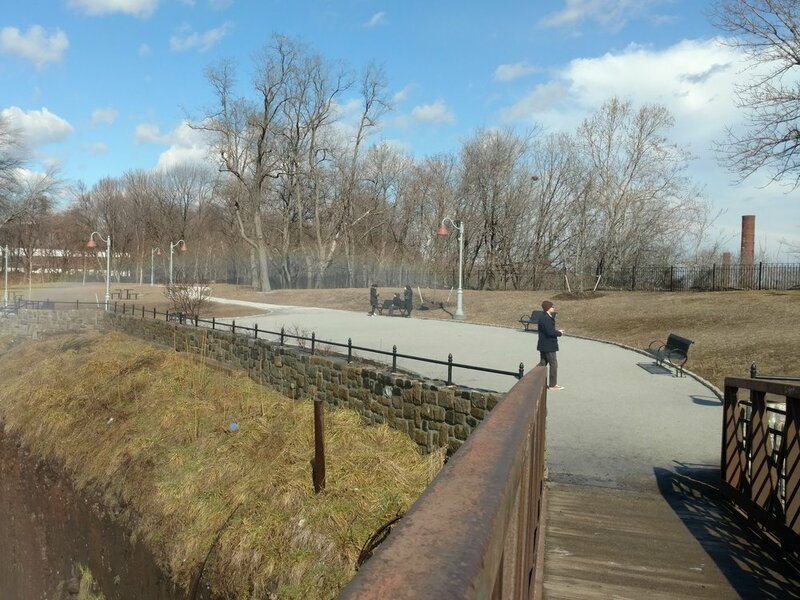 This vision involved building on the City’s historical roots around the Great Falls of the Passaic River. Using those goals and objectives as a launching point, practical recommendations based on solid planning principles were made to help the City attain its vision by capitalizing on and growing from relative positions of strength. The recommendations focused on neighborhood revitalization strategies and economic development initiatives, such as taking advantage of the Great Falls National Historical Park, and the Ward Street Transit Oriented Development Area. A unique aspect of this Plan was that it included a strategic implementation section that was based upon the issues and recommendations identified. This section provided the City with a blueprint to proceed by creating tangible changes that residents could see and take pride in.